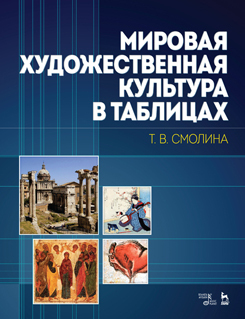 The textbook is an attempt to define what everyone should know about cultural history by determining the most important facts of cultural history, with short descriptions, in the context of the main stages of historical development. This textbook is oriented towards the problems of pedagogical education, in consideration of department’s and pedagogical specialities’ peculiarity. The book is intended for visual art students.